You are at:Home»VLOGS»DAY 17 VLOG: Thank Yous & Kickstarter Update! Here is a very long winded blog only a true fan will love. I have lots of info and updates for ya in it though! I’m sure the format, and a ton of other things will change about these as we do more… so make sure you leave me your comments and suggestions! Don’t forget to thumbs up and subscribe! Plus add us to your google+ circles and chat with me over on twitter. FRIDAYS ARE “ASK ME ANYTHING” DAYS! 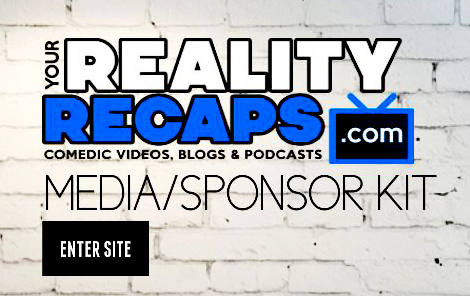 So tweet me @RealityRecaps with your questions and #YRRAMA to have them be on the vlog! Previous ArticleDAY 18 VLOG: Officially Announcing Our KickStarter & My Birthday! Next Article DAY 16 VLOG: Puppies, Baby Photos & How I Became Gay!